trying to export my game, i keep getting this error?and it wont let me see the logs,im trying to export since yesterday, can some1 help me?? If it doesn’t solve your problem, then most likely it is a problem with the build service, I would recommend to wait a few days and try it again. Unfortunately we still don’t have any means to know for certain if the build service is up and running or it is a bug that should be reported, or a known bug that is being worked on so the only thing you can do is wait and try again later and make sure you are up to date. @4ian I think it would be important to add some sort of indicator that could confirm for us if the server is up and running or there is a problem. The only thing I can think of is the project size cause the problem in case your project is bigger. It have been an issue in the past with large projects but it is not something you can fix. Build service seems fine (although I agree with ddabrahim that some status page would be necessary). I tried a build that went through too. @kaladoo can you click on See Logs and attach here the content of the file? Thanks! when i click on Log nothing happens, i clicked many times but nothing. I’ve checked and turns out your game is too large A game more than 100mb can’t be compiled and won’t be accepted probably on the Play Store. You must have a lot of musics or very large images. Check websites like tinypng.com to reduce your images size on disk. If you have music, they are probably a few megabytes. Reduce them to ~1mb each. A game more than 100mb can’t be compiled and won’t be accepted probably on the Play Store. If required you can add 2 expansion files to accompany your APK with the maximum size of 2GB for each. When you publish an APK in the Play Store, you can choose to add expansion files. When the user download the APK, the expansion files also being downloaded with it and stored externally on either an SD card or USB. It can be resources like images and sounds in a ZIP file and need to add a reference to these expansion files and resources in the main project. If your app needs more than the 100MB APK max, use free APK expansion files from Google Play. So, in theory the APK could store only the logic, and all the resource like images and sounds could be stored in a expansion file which really just a ZIP with all the images and sounds. 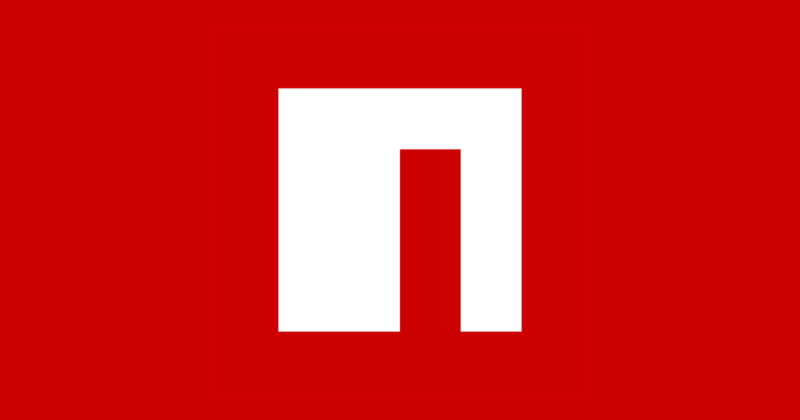 There is a cordova plugin to help with this, however, it seems pretty old, haven’t been update for 2 years, it would surprise me if it still works with no problems. 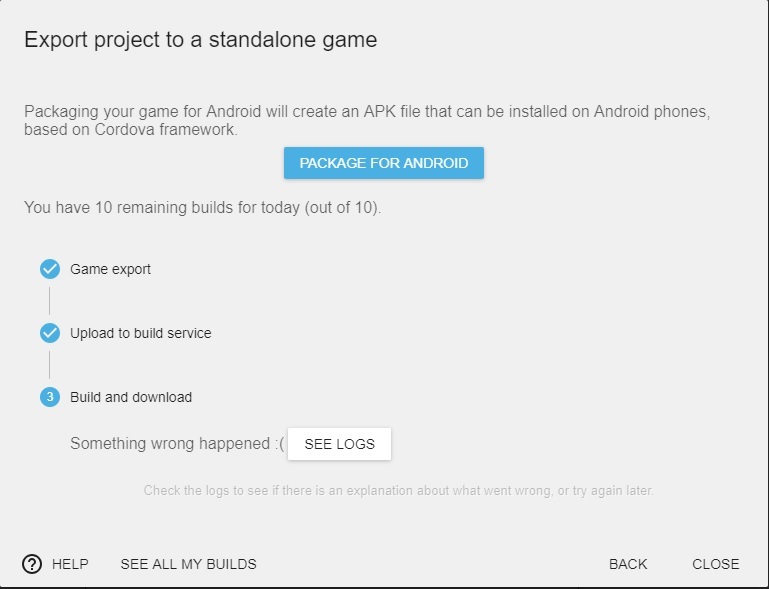 This plugin simplifies the use of Google Play APK expansion file in your Cordova app. Could be interesting if GDevelop and the build service could support expansion files because it would also means we don’t need to upload the assets like images and sounds to the build service, instead we could include the assets in expansion files when publish it in the Play Store. We need to advert the user about this limit, at least on wiki. hey man, my game now has like 27MB on the folder i put everything on the project folder used tinypng on every image, changed all the music to ogg everything in 1 folder its 27MB, and still get the same error trying to export. I got it working now thanks, had to remove unused stuff from the Resources menu.